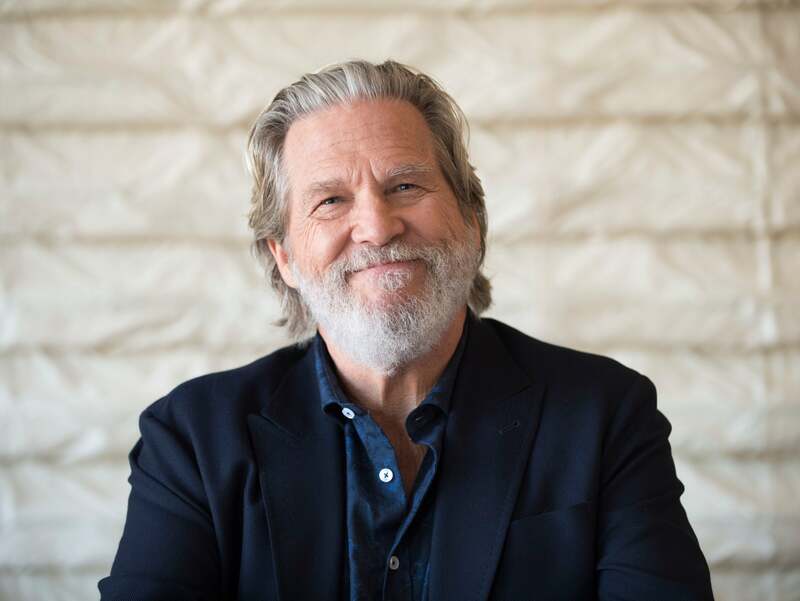 Golden Globe winner and four-time nominee Jeff Bridges will be honored with the 2019 Cecil B. deMille Award at the 76th Annual Golden Globe Awards on Sunday, January 6, 2019. The highly-acclaimed actor of such legendary films as Crazy Heart, The Big Lebowski, True Grit, and The Fabulous Baker Boys will accept the honor at the awards ceremony, hosted by Sandra Oh and Andy Samberg, and airing LIVE coast to coast from 5-8 p.m. PT/8-11 p.m. ET on NBC. In 2017, he received another Golden Globe nomination for Best Supporting Actor as a retiring Texas Ranger in Hell or High Water, a modern action bank heist thriller set in West Texas. The critically acclaimed film starred Chris Pine, Ben Foster, and Gil Birmingham. Bridges most recently appeared in 20th Century Fox’s mystery thriller Bad Times at the El Royale starring Chris Hemsworth, Jon Hamm, and Dakota Johnson. Additionally, Bridges can be seen in Living in The Future’s Past, a documentary directed by Susan Kucera that focuses on current environmental challenges. In 1983, Bridges founded the End Hunger Network, a nonprofit organization dedicated to feeding children around the world. Bridges produced End Hunger, a three-hour live television broadcast focusing on world hunger which featured Gregory Peck, Jack Lemmon, Burt Lancaster, Bob Newhart, Kenny Loggins, and other leading film, television and music stars in an innovative production to educate and inspire action. He is currently the national spokesman for the Share Our Strength/No Kid Hungry campaign that is fighting to end childhood hunger in America.